Are there air shows at this site. 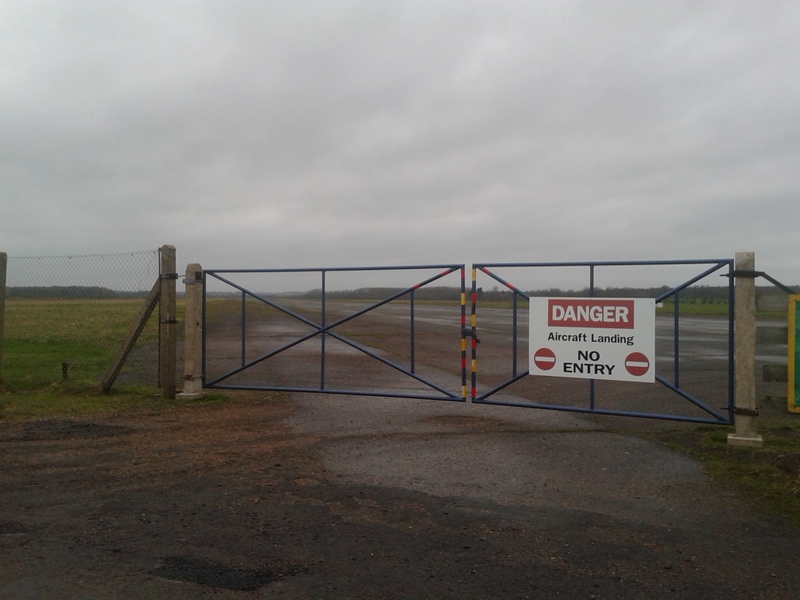 Sadly no, the airfield is currently only used for general aviation (think privately owned aeroplanes for recreational use). 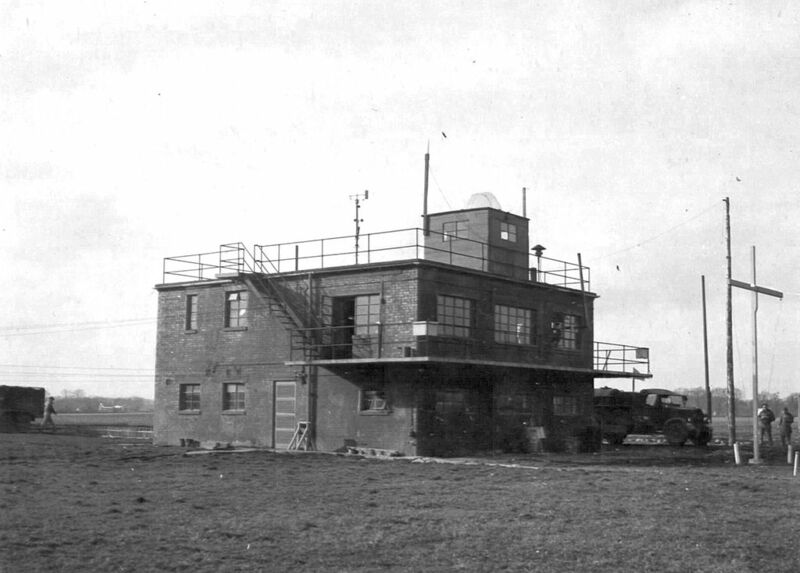 The Connington Flying Club operates out of the former RAF station, their webpage is: http://www.flying-club-conington.co.uk/, where more information on the current use of the aerodrome can be found. 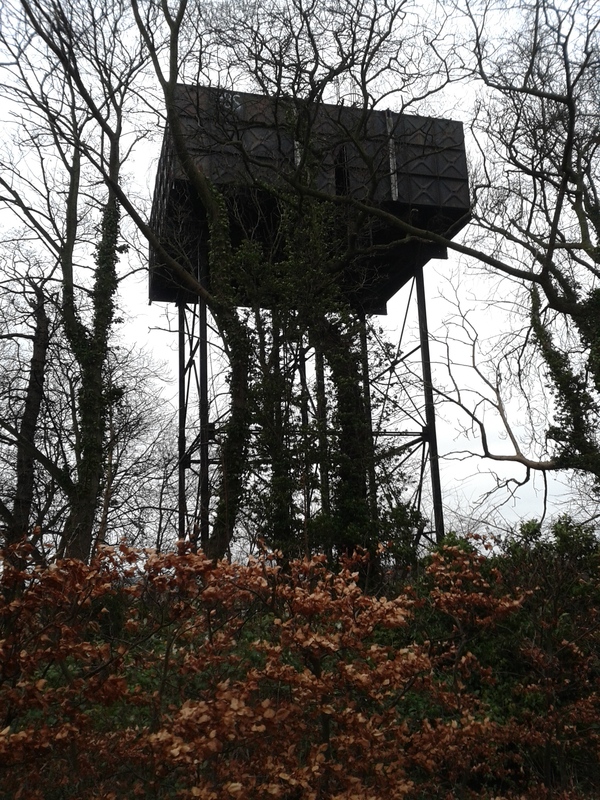 The water tower is for sale. 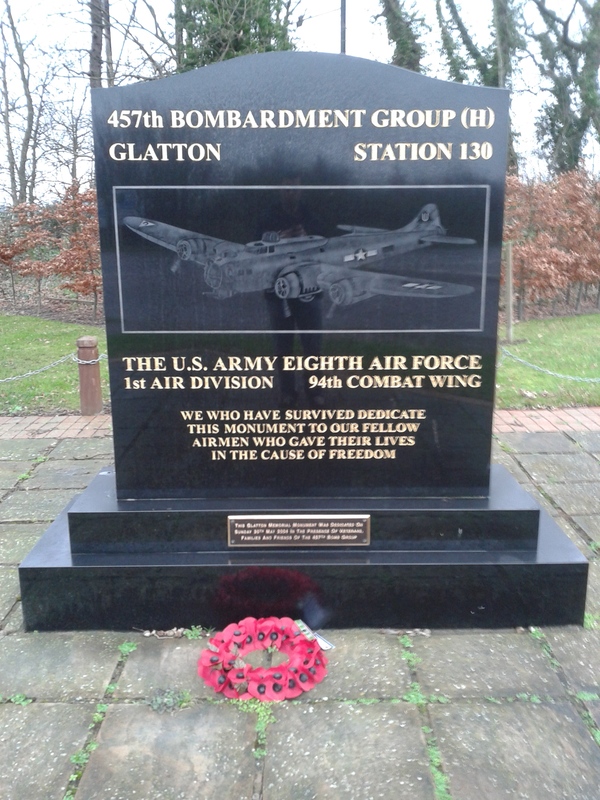 What’s up, I read your new stuff named “RAF Glatton and the 457th Bomb Group (Heavy) | Cambridge Military History” daily.Your writing style is witty, keep it up! 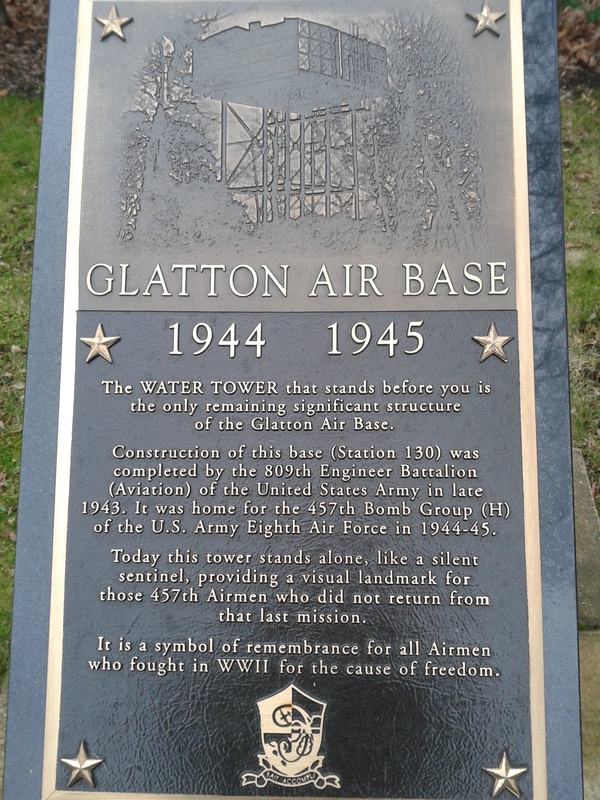 My Dad was stationed at Glatton . 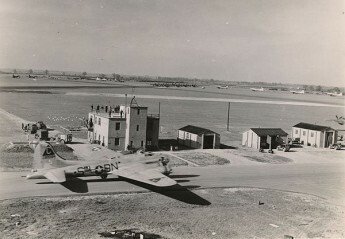 748th Squadron .